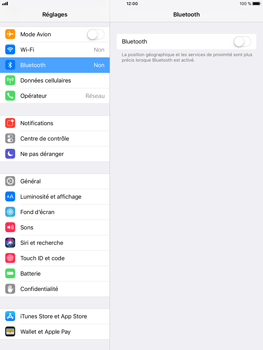 If one or more Bluetooth devices are available within the Apple iPad Mini 3’s range, they will be listed. 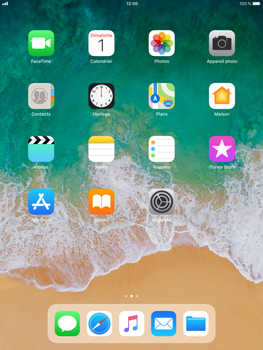 Choose the device that you want the Apple iPad Mini 3 to connect to. 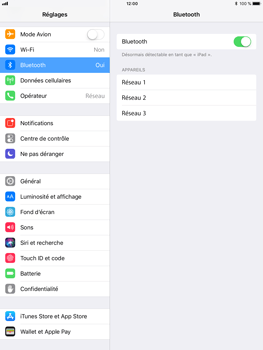 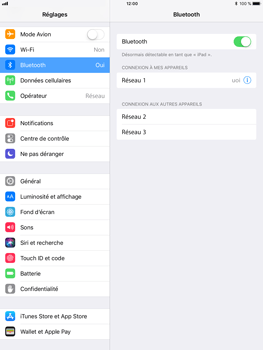 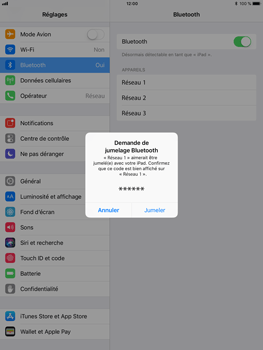 If the device is not listed, make sure that Bluetooth has been enabled on the device and that it is within range of the Apple iPad Mini 3. 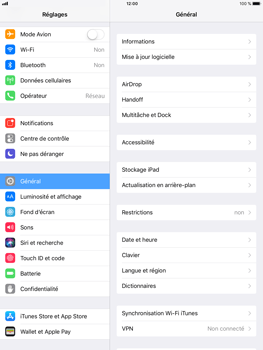 Le Apple iPad Mini 3 et l’appareil sont maintenant appairés et prêts à l’emploi.